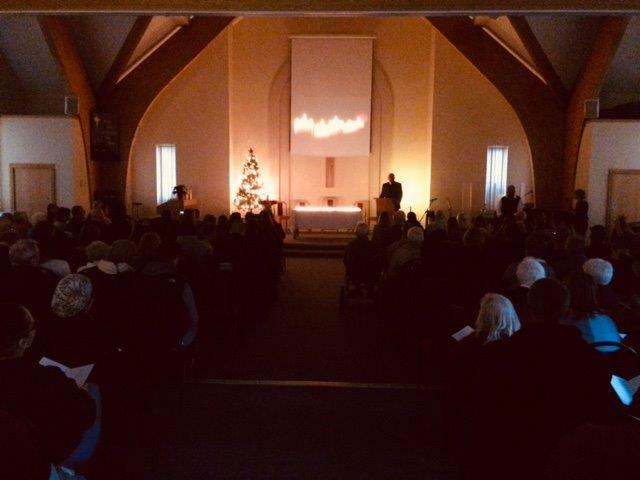 Over 150 people attended the recent Christmas Remembrance Service at Brentford Free Church. These services that all Lodge Brothers branches host at this time of year prove so popular with local families that have lost loved ones. Particularly if this is the first Christmas they have had to cope without them, the support from the community helps as part of the bereavement process.